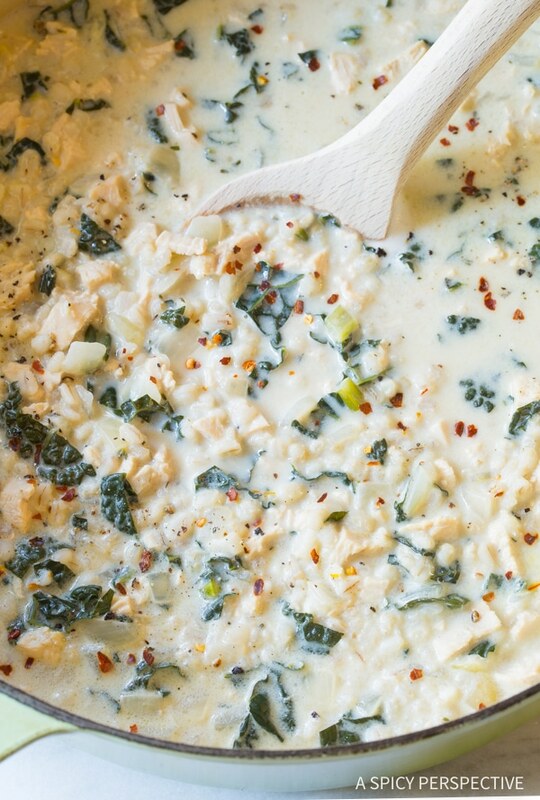 Light Creamy Chicken Barley Kale Soup, a silky cream soup that is easy on the waistline! There’s nothing I love better than a silky creamy soup that happens to be diet friendly. How does one achieve such a thing of beauty? The short answer is low fat (or fat free) cream cheese. Instead of thickening a “cream based” soup with heavy cream and flour, you can simply stir in low fat cream cheese and let it melt into the soup. The result is a meal that tastes devilishly delicious, yet doesn’t rack up the fat and calories. 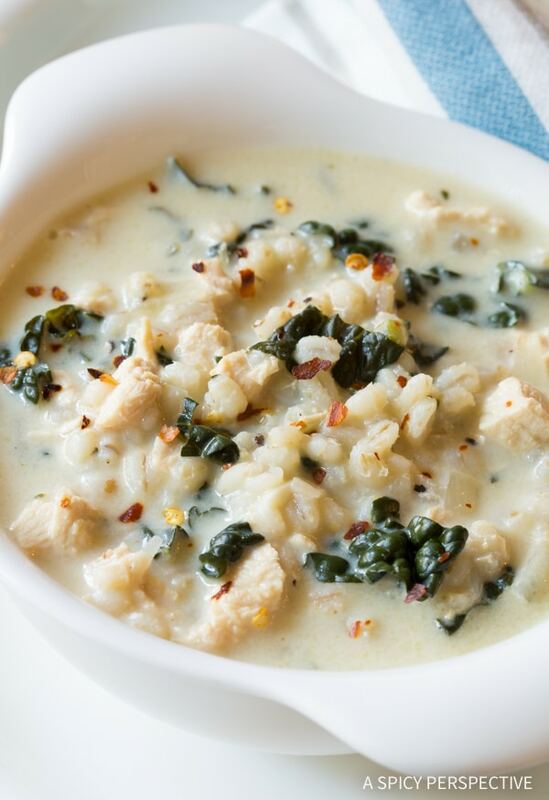 Today’s Light Creamy Chicken Barley Kale Soup is just such a recipe. I made a simple chicken soup base, simmering whole chicken breasts and barley together in the broth. Then I chopped up the cooked chicken and stirred in cream cheese, low fat of course, and fresh chopped kale. As if that weren’t enough, this Light Creamy Chicken Barley Kale Soup has a second secret ingredient that makes it taste and smell like pure heaven… Saffron. Just a small pinch of saffron gives the soup a dazzling color, depth of flavor, and intoxicating aroma. 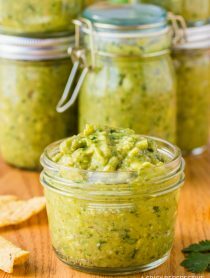 It compliments the kale wonderfully and helps bring all the other ingredients together. 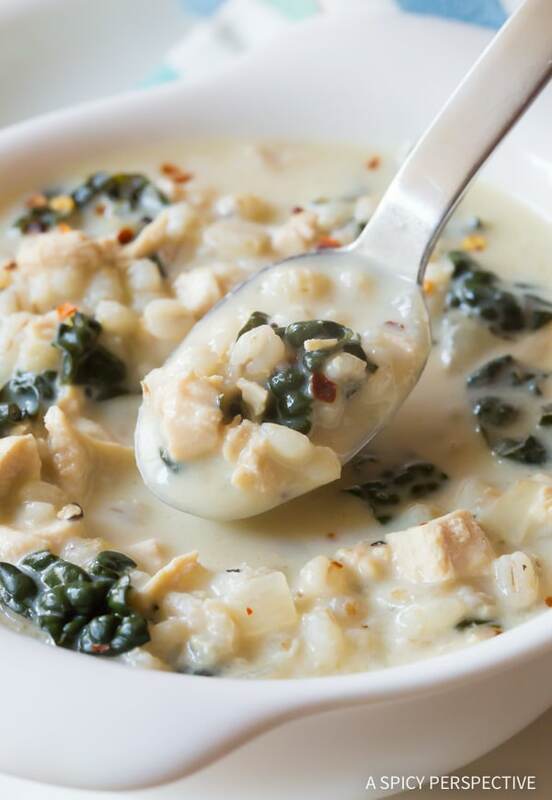 Light Creamy Chicken Barley Kale Soup is a perfect faux splurge for spring. It tastes naughty, without unnecessary guilt! Looking for More Healthy Soups? Light Creamy Chicken Barley Kale Soup Recipe - A healthy cream soup variation with tons of texture and flavor! Chicken barley soup is a true family favorite. Place the olive oil in a large stock pot. Set the pot over medium heat and add the onions. Sauté the onions for 2-3 minutes, then add the garlic and cook another 2 minutes. Stir so the garlic doesn't burn. 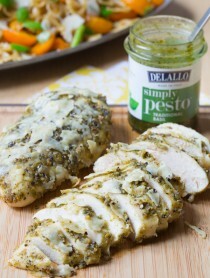 Place whole chicken breasts, barley, thyme, saffron, and 1/2 teaspoon salt in the pot. Pour in the chicken broth and bring to a boil. Allow the soup to simmer for 20 minutes, stirring occasionally. Then remove the chicken breasts with tongs. While the soup is simmering, stir in the cream cheese and kale. Chop the chicken breasts and stir the chicken pieces back into the soup. Taste, then salt and pepper as needed. 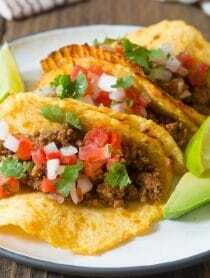 Look so delicious!!! I want to eat all of this at the first moment when I see them.Thank you for sharing these food. Fantastic soup and totally new and different. I used chicken Better Than Boullion but still added the onions, garlic, dried thyme, red pepper flakes, smoked paprika, and leftover cooked chicken thighs. I also used hulled barley to make it healthier. The cream cheese made it quite decadent for few calories. Love this soup! Is the saffron a must in this recipe? Unfortunately that’s out of range for my budget but this soup looks delicious and I’d like to give it a try! Oh yes, please! I need this soup in my life! Looks decadently delicious! And healthy to boot. Have you ever tried it with pasta in place of barley? I love how creamy it looks! Amazing! What a gorgeous comforting soup!